Express your gratitude to your sweetest person using this thanks ecard designed with colorful hearts. Sometimes we cannot figure out what to write down for the person who has done so many nice things for us. 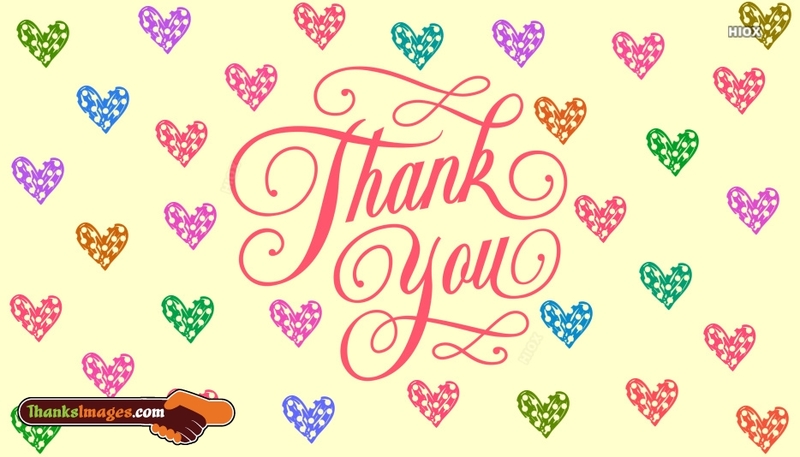 Convey your love and gratitude using this gracious thank you image.